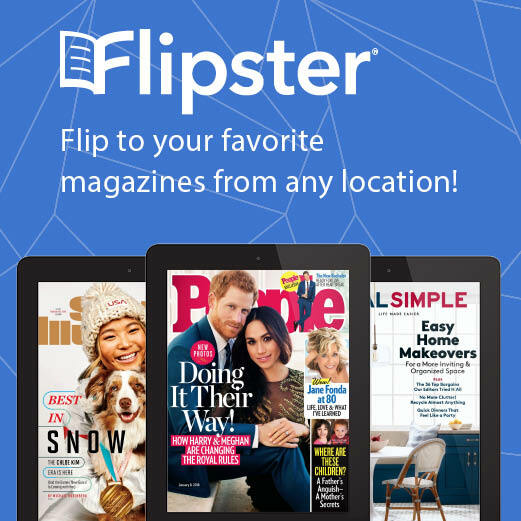 Lakeshores Library System is proud to present Flipster, an online platform for reading your favorite magazines. With Flipster, you can log in with your library card and access popular magazine titles from any internet enabled device. Download the app to your phone or tablet. Full text journal and magazine articles are also available through Badgerlink. 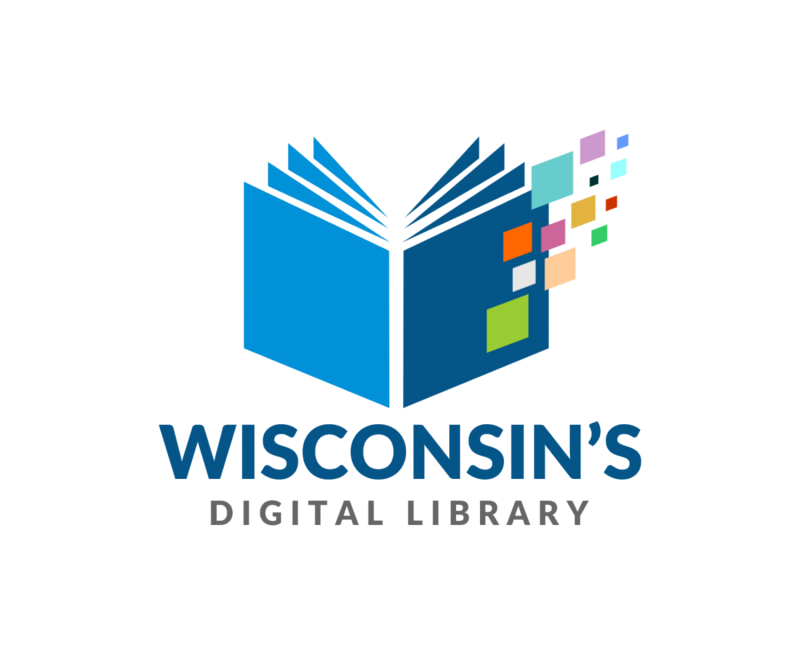 Access to Wisconsin residents is free but you may need your library card and PIN. Badgerlink also offers full text access to Consumer Reports.